..… you want to do more of the things you LOVE again! … you want to meet like-minded people & get a large dose of HAPPY! What the heck is a PLAYshop? It combines mindfulness along with play, positive psychology and art, while tackling topics that will help us discover the best versions of ourselves! No experience or prior knowledge necessary whatsoever! Problem: We all get stuck in our routines and daily responsibilities. We live in a fast paced society where it’s easy to forget to have fun and treat the most important person in our lives: ourselves. Solution: Reconnect with our playful side and choose to start doing more of the things we love! 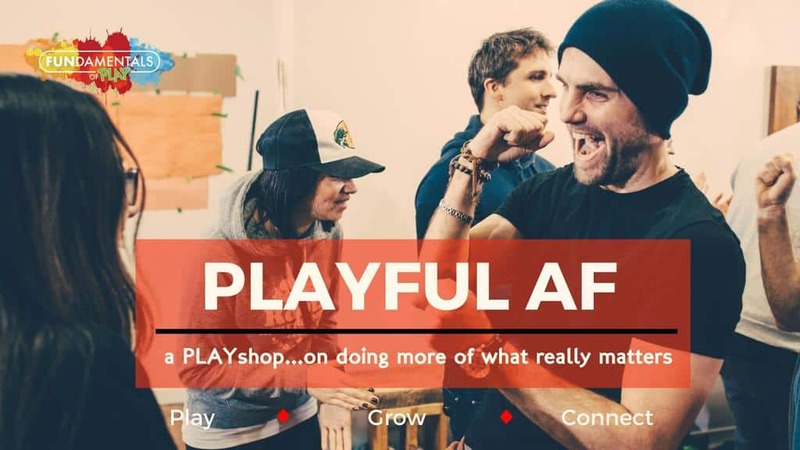 In this PLAYshop you will learn how to reap the benefits of a play mindset and rediscover the things that give you the most MEANING & make you feel ALIVE!